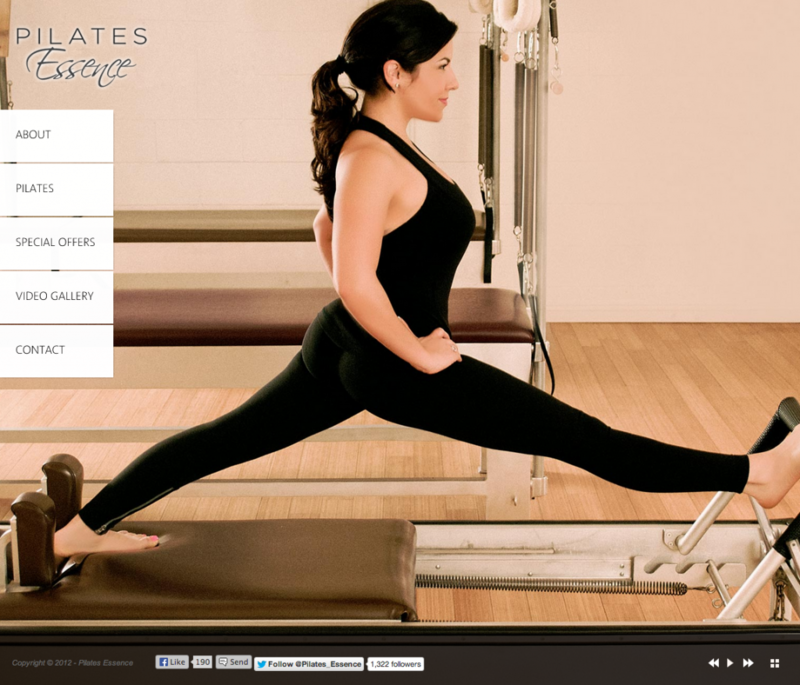 When my pilates instructor mentioned that she needed a new website, I jumped at the chance! She wanted a simple website that resembles the “zen” environment of Marie’s studio. Prospective clients can learn more about the studio and purchase packages directly from her pricesheet using PayPal. We’ve also designed flyers, brochures, and business cards for the studio. If you’re in West Los Angeles, I highly recommend Pilates Essence Studio! Tell Marie that Vicki sent you!